Encoreter d equipment (kunshan) co., LTD. Is a arkivat holding ab investment by Swedish owned enterprise, founded in July 2010. Headquartered in Sweden methods snow flat city. Encoreter d headquarters 2 years ago an office in Shanghai, now due to business needs in kunshan factories, the main production processing and packaging machinery, precision machining parts, communication equipment and related parts and provide the above product after-sales service, technical and advisory services. 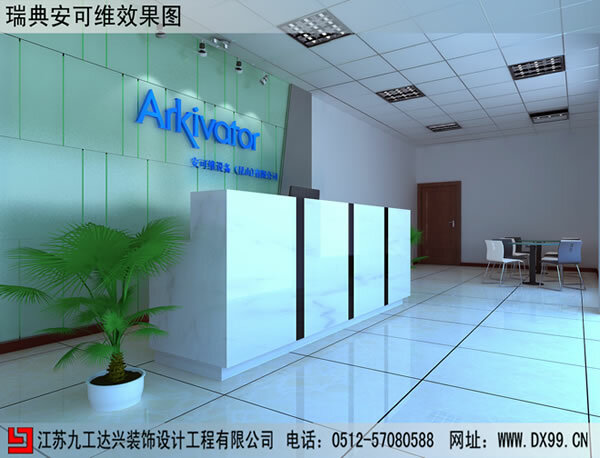 We for the company in July 2010 to provide service, the service content is: office building decoration.